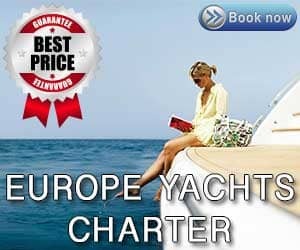 We are proud to announce that after long years we decided to join the TripAdvisor and give to our costumers one more way to know us a little bit more and connect with our Europe Yachts Charter family. 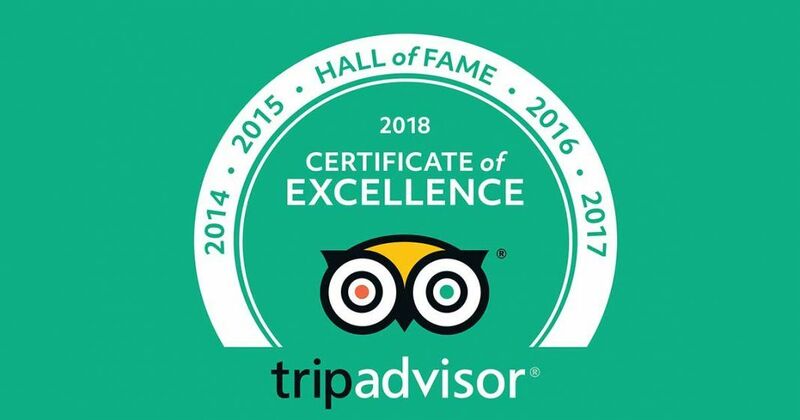 We are offering all our clients to leave there reviews on our tripadvisor page to give our future clients that are considering to charter one of our Luxury yachts for charter, catamarans, sailing boats and also gulets. With yachts in all the Mediterranean sea, the Europe Yachts Charter group is a leading luxury yacht charter company in Europe with yachts for charter in Croatia, Greece, Italy and France. With 2020 we are also opening offices in the British Virgin Islands on the Caribbeans and we will offer our luxury catamarans in that area. Previous articleWhat gear to have when chartering bareboat sailing yacht?